Sell or buy a home in Coeur d'Alene, Hayden, or Post Falls with Sam Inman, #1 Female Real Estate Agent in Sales at Windermere in Kootenai County in 2017, 2015, 2014, 2013, 2012, 2011, 2010 and 2009*. Sam has been a Top Producing Coeur d'Alene Real Estate Agent for over 13 years. She has SOLD over 600 Homes and 150 Million in Sales! 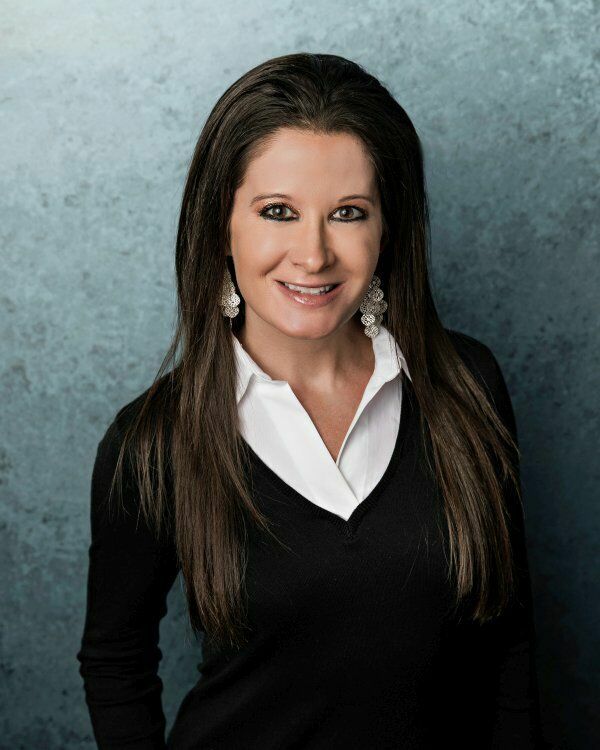 She can also help you sell a luxury home in Coeur d'Alene and Hayden and waterfront home! Read Sam's testimonials and referral letters. Click here to contact Sam today to buy or sell Coeur d'Alene real estate, Hayden real estate or Post Falls real estate. Learn more about Sam Inman's home selling marketing advantage and how she actively markets her listings! Also view her outstanding Home Sales Statistics. Sam Inman lists North Idaho properties, and works with home sellers in all price ranges in Hayden, Coeur d'Alene, Post Falls, Rathdrum and Athol. She has a strategic and aggressive marketing program for her sellers! Sam also has experience selling luxury and waterfront homes! Sam will help you sell luxury homes in Hayden and sell luxury homes in Coeur d'Alene and surrounding areas! Top Producer Sam Inman has created a unique Marketing Plan for Luxury and Waterfront Homes! Do you have a Luxury or Waterfront Home to sell? Call Sam today!